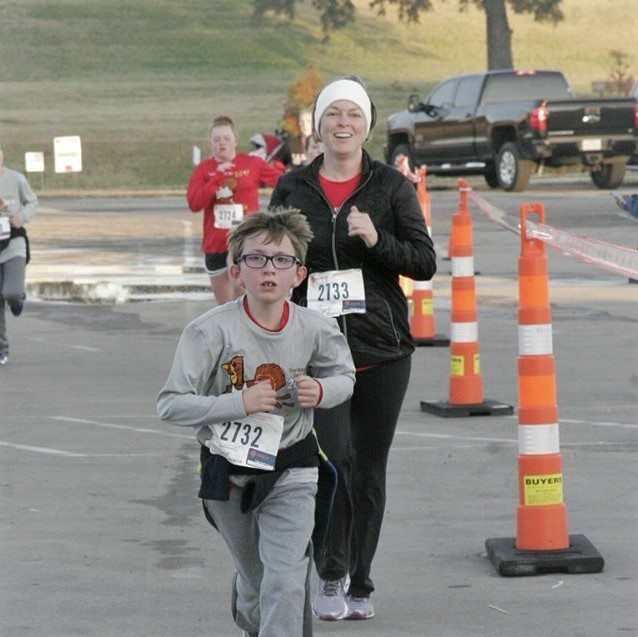 The Thanksgiving Day Run was able to celebrate the holiday in style at Panther Island Pavilion. 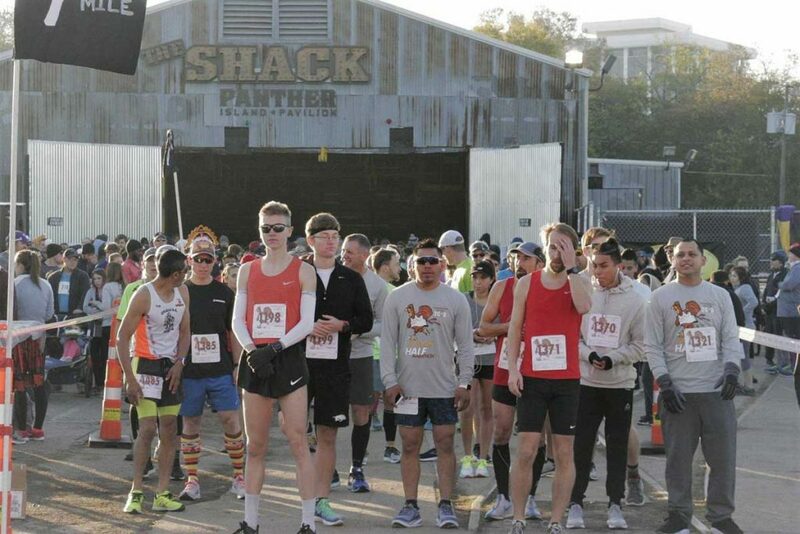 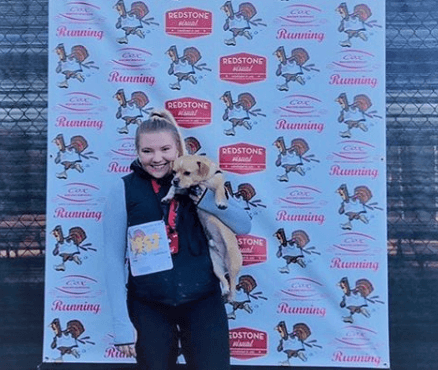 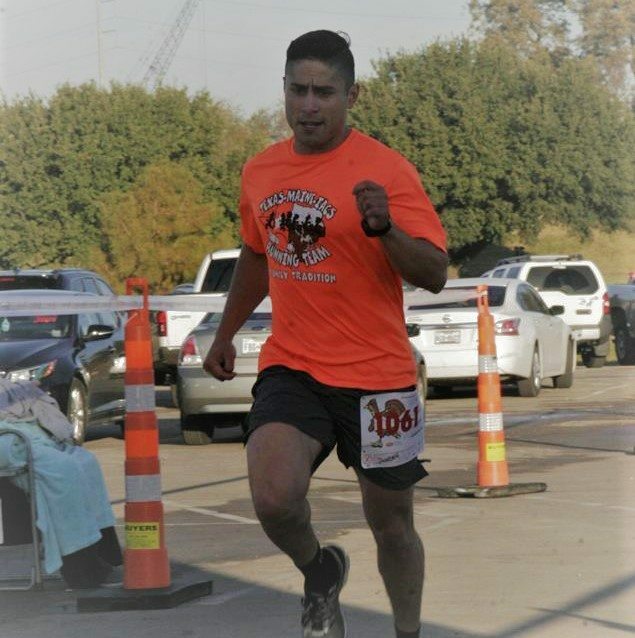 This event brought participants that had the option to enter into the 1 mile walk, 5K, 10K, or half-marathon. 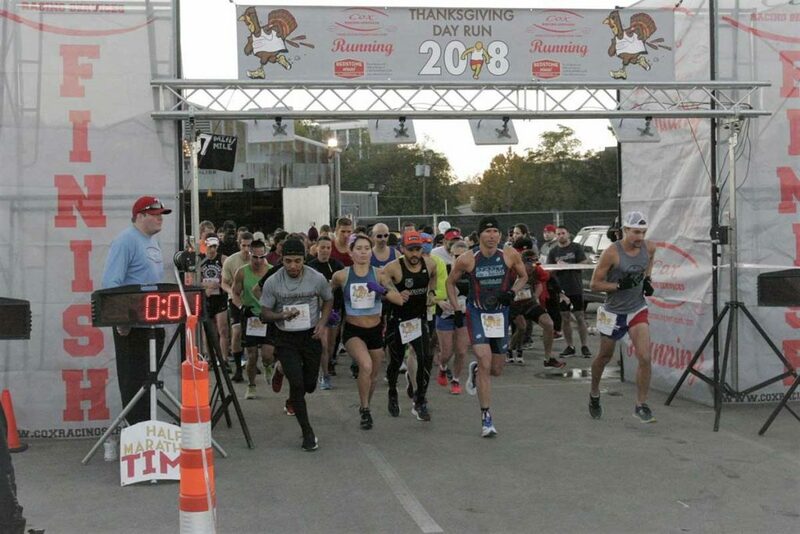 With great company and Santa Clause present, the Thanksgiving Day Run was a successful event!